Apostille123 obtains the authentication of public official signatures on documents to be used outside of the United States of America. The country of destination determines whether the authentication is an apostille or certification. Contact Joe Ewing via phone, email, or text to get advice from a true apostille expert. Please note that this is not a mail order apostille service. Joe is based in Carlsbad, California, and serves the surrounding areas. Legalization, also known as or apostille, is a formal procedure used to attain legal force for a document—such as an education diploma, certificate, license, and more—in the territory of another country. 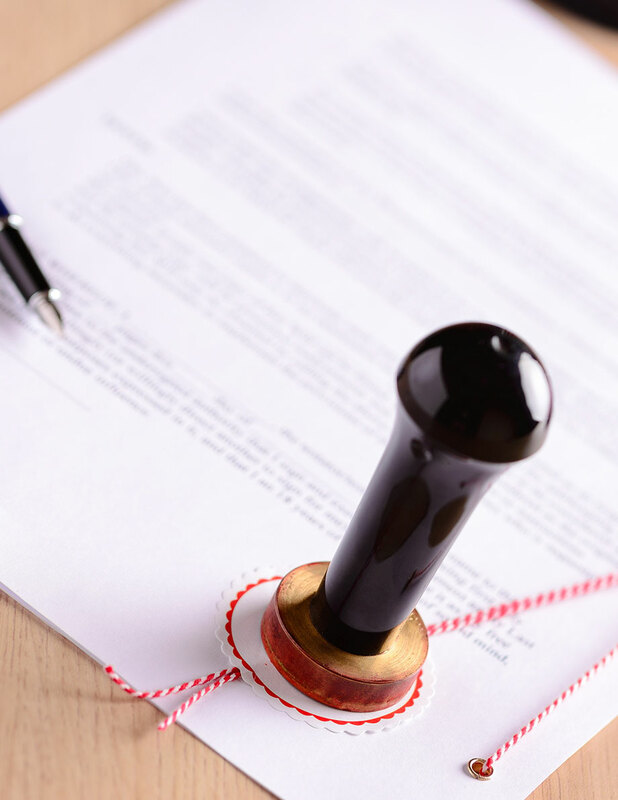 The procedure is used to authenticate signatures of persons who sign documents and, if required, to confirm the authenticity of the seal or stamp attached. The ultimate purpose of the apostille is to submit a document to the authorities of another country. 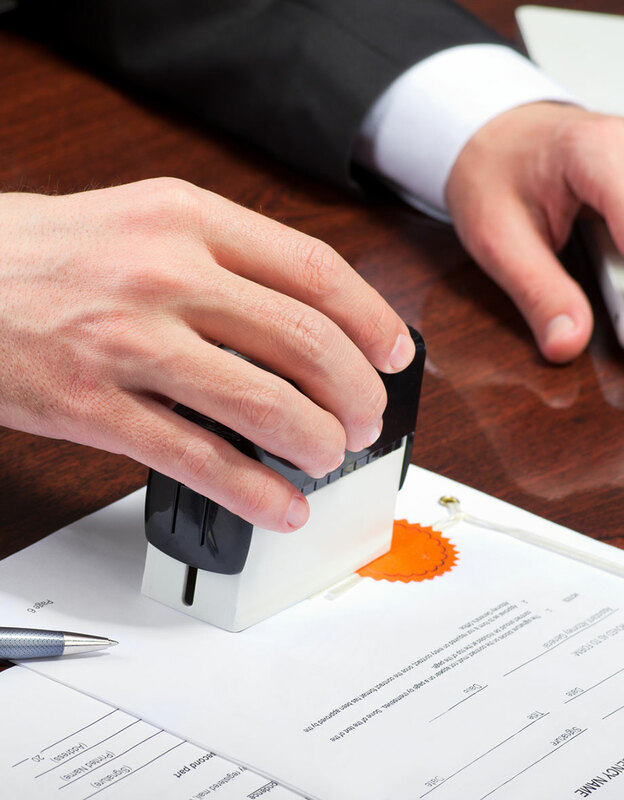 Individuals requiring an Apostille of any school records must obtain a notarized copy of the record from the high school, university, or other educational institution, before submitting the documents for authentication. The fee for obtaining an Apostille is $200. This fee does not include the California Secretary of State Apostille fee of $26. Notary authentication, overnight shipping, as well as local pickup and delivery fees are also not included in the base fee. Reach out to Joe for professional assistance with Embassy document legalization and retrieval. He also offers consular services, as well as assistance with other overseas business matters that have to go through the Department of State in Washington, DC.